Andrew has been a qualified legal practitioner for over 10 years practicing in criminal law, commercial & corporate litigation, personal injury and property law. 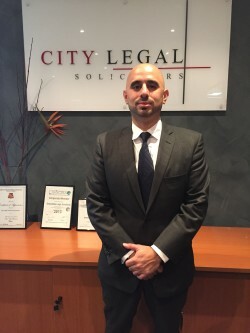 Andrew commenced his career as a respondent lawyer working with insurers as clients before establishing City Legal Solicitors in June 2008 within the Parramatta CBD where he currently represents defendants and plaintiffs in litigation. Property investment being a personal interest, Andrew has been a real estate sales executive for over 3 years with a wealth of knowledge within the real estate field. Andrew studied a Bachelor of Laws majoring in Business law at the University of Western Sydney (L.L.B) and completed a Graduate Diploma in Legal Practice (GDLP). Andrew enjoys property investment, general business, cars, fishing, boating, collecting Australian Banknotes and dining. 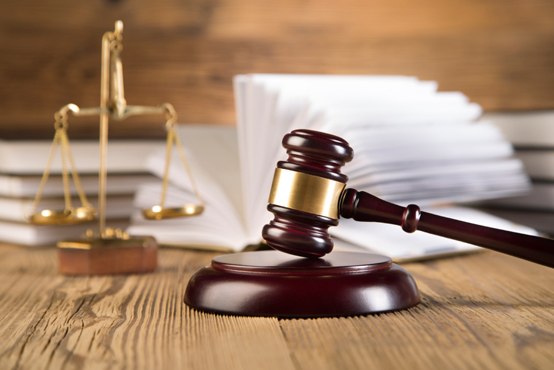 At City Legal Solicitors, We recognise the need to be price conscious and will always ensure that our services are offered at a very competitive price and disclosed upfront. We look forward to working with you on any legal matters you may have.